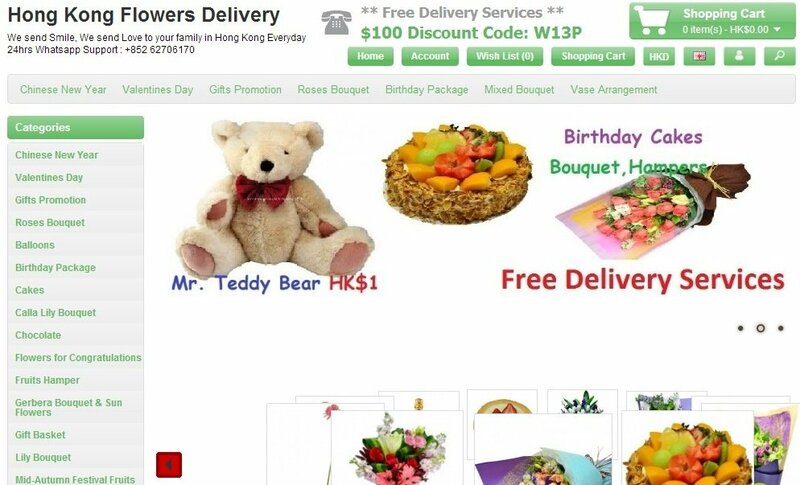 The florist Hong Kong Flower Delivery has announced it is now accepting Bitcoin payments, just in time for Valentine’s Day, celebrated worldwide on February 14. With this new option, the business is accepting Bitcoin orders through its website, allowing the customers to pay in an easier and quicker way. The company not only sells fresh flowers and complex bouquets, but also cakes, champagne and other gifts to go with the floral arrangements. “The decision to move to accepting Bitcoin made sense for us and this will cause a strong increase in our international customer base”, the company’s director, Leslie Wu, told Bitcoin Hermit. Besides, 10 percent of every online payment made with cryptocurrency will go straight to a charity organization. Hong Kong Flower Delivery guarantees same-day deliveries for all local orders, but they leave an advice before the special day arrives. “It is best to order the Valentine’s Day arrangements now, before the actual day. This way the order will be ready, flowers on hand, and the delivery will already be set”, Wu explained, adding that all deliveries on normal days take place between 09:00 and 18:00. The company, founded in 1996, was one of the first flower shop’s in Hong Kong and is keeping up to date when it comes to innovative payment methods. Besides Bitcoin, the Google Wallet option is also available.